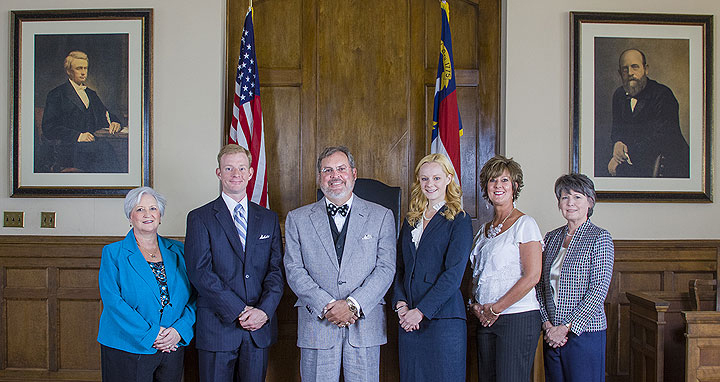 The law firm of Burns, Gray & Gray has over 40 years of combined service to the people of Union County, and the surrounding area. To us, you are more than a file, or a case number. We are committed to putting you first, and going the distance to achieve your goals. We will not settle for the easiest answer, if there is a way to achieve a better result. Because we treat every case, based on it's merits, and every client, as if you are family. Our experienced lawyers have years of wisdom to give you the best advice. At the law firm Burns, Gray & Gray, you will receive personalized attention to make sure that all of your needs and concerns are fully understood. Let us implement a plan of action that is specifically tailored to achieve your legal goals. Each case is unique, so we strive for excellence in serving every individual client. Unresolved legal issues cause a lot of concern and stress, therefore our staff at Burns, Gray & Gray, is dedicated to helping our clients with their legal matters in a very compassionate and caring way. We assure you that we will work with you to get the best resolution for your legal issue. We hope that you will call or email us today. Our office is conveniently located on Main Street, in historic downtown Monroe, North Carolina. It is easily accessible, with ample parking on Main Street and in the lot behind the office on Stewart Street. Each member of our staff is trained to provide you with a pleasant experience and clear guidance. In addition, we will work diligently to make sure that you always understand your legal options, and are well-informed on all aspects of your case, while making sure we get you the best results possible. 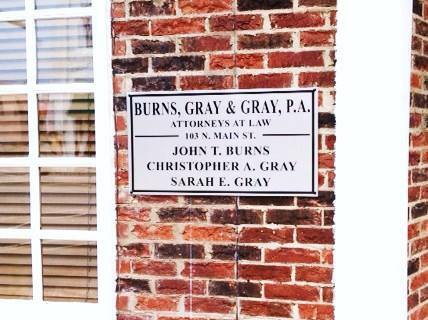 So, contact Burns, Gray & Gray today to make an appointment, 704-289-5594. Most of all, we want to help you with your legal issues. So we look forward to working together.